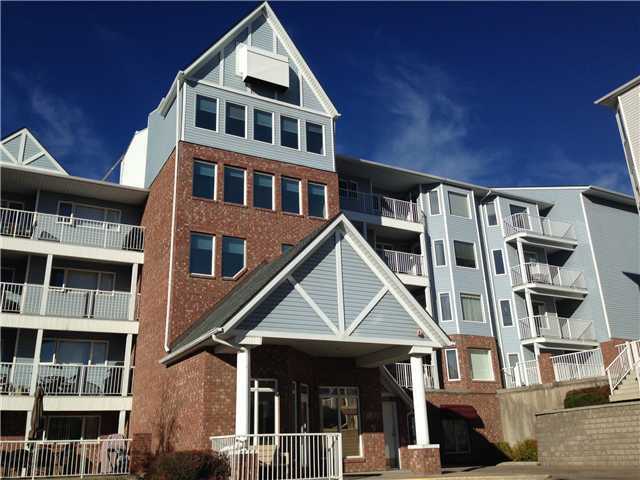 This spacious 2 bedroom, 2 bath condo unit is located in the highly sought after 50+ Dreamview Village complex. The second floor corner location offers privacy, a wrap around deck and several windows, including a rare kitchen window. The floorplan is well laid out and offers day to day living on the one side with the sleeping quarters and oversized laundry room on the opposite side. There is additional storage and a titled parking stall. The complex includes a clubhouse with a number of activities and social functions, a workshop, parkade wash bay and on-site caretaker. Listing Brokerage Link Realty Services Inc.